Here is our list of several great foods that actually help you shed the pounds and don’t make you crave a Big Mac afterwards. 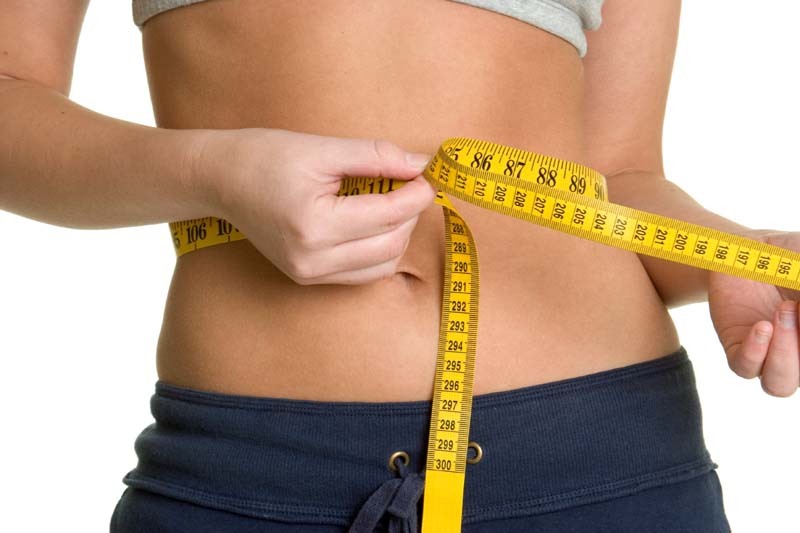 Many women struggle with losing weight, even after taking all the right steps. Eating clean and exercising can be frustrating if you are always feeling hungry. Feeling unsatisfied often leads to binging, and ultimately staggering your weight-loss goals, which can leave you discouraged. 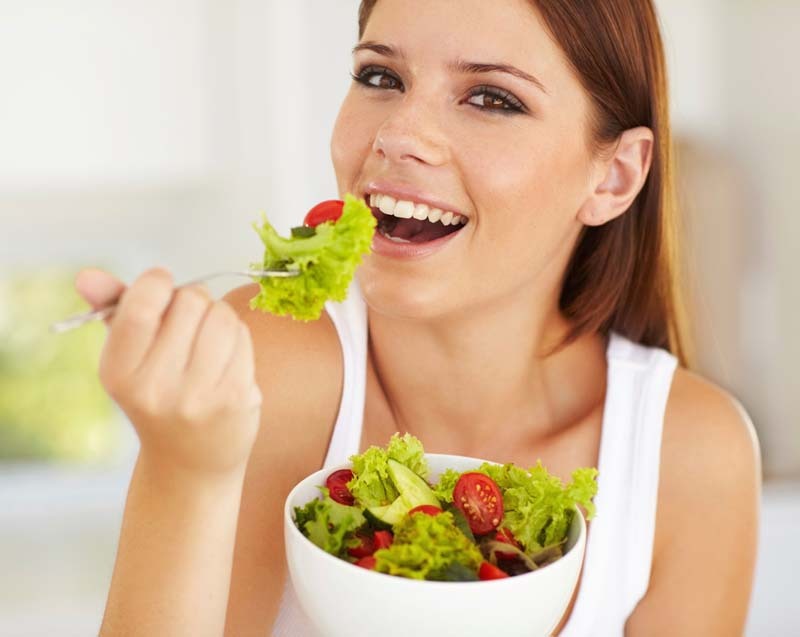 The key is finding the right balance of clean-eating foods that are not only good for you and low in calories, but taste great and fill your belly, too! We’ve put together a list of foods that are delicious, will help you shed the pounds, and won’t make you crave a Big Mac afterwards. Beans- Beans are full of cholecystokinin, a digestive hormone that naturally suppresses appetite and keeps you feeling full. Other bean benefits include regulating blood sugar, being high-fiber and low in cholesterol. This food is great for your heart and digestion. Try our Slow Cooker Hearty Vegetable and Bean Soup. 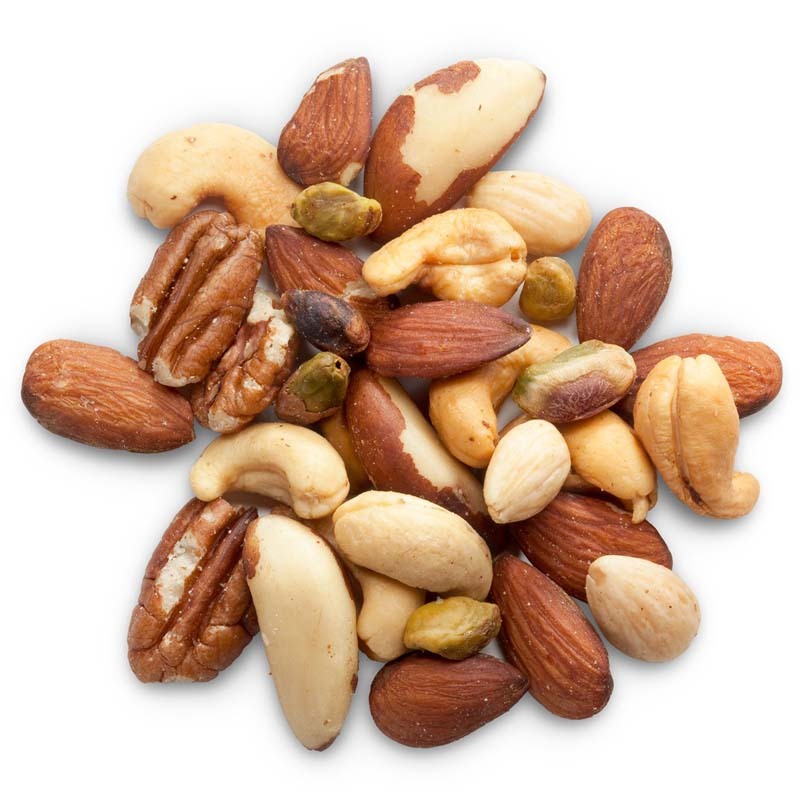 Nuts not only give you that “good fat” necessary for your daily diet. They are high in protein, which helps you feel full. Some nuts, including walnuts, also contain important omega-3 fatty acids. Learn more about the importance of “good fat” here. 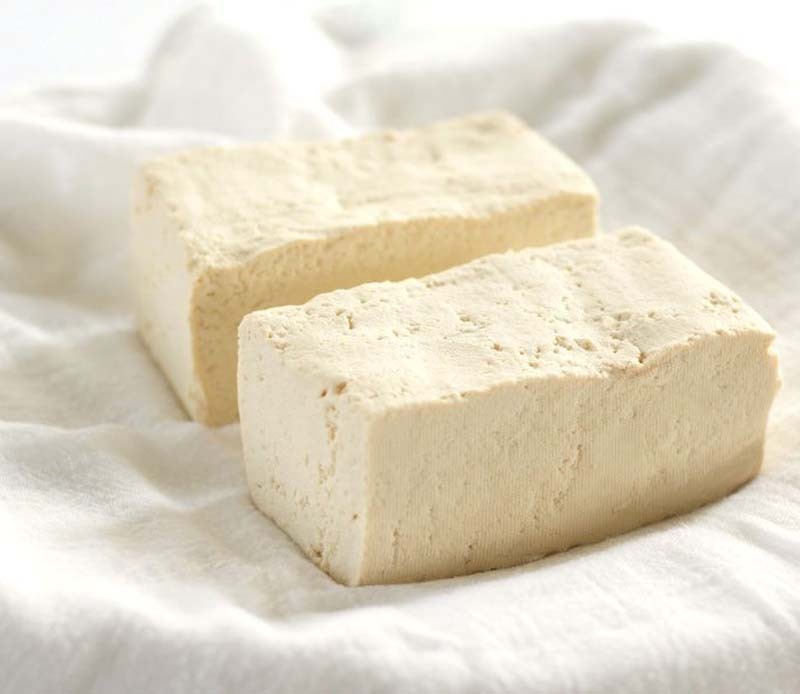 Tofu is high in protein, low in fat and cal, plus appetite squashing. Substituting fattier meats with marinated tofu offers a clean and light alternative. If you’re a little iffy on tofu because of the taste or texture, put a block of it in a fruit smoothie. Tofu’s subtle taste can be masked easily by stronger ingredients like strawberries or yogurt. It seems like no one can avoid the buzz surrounding this nutritious green. 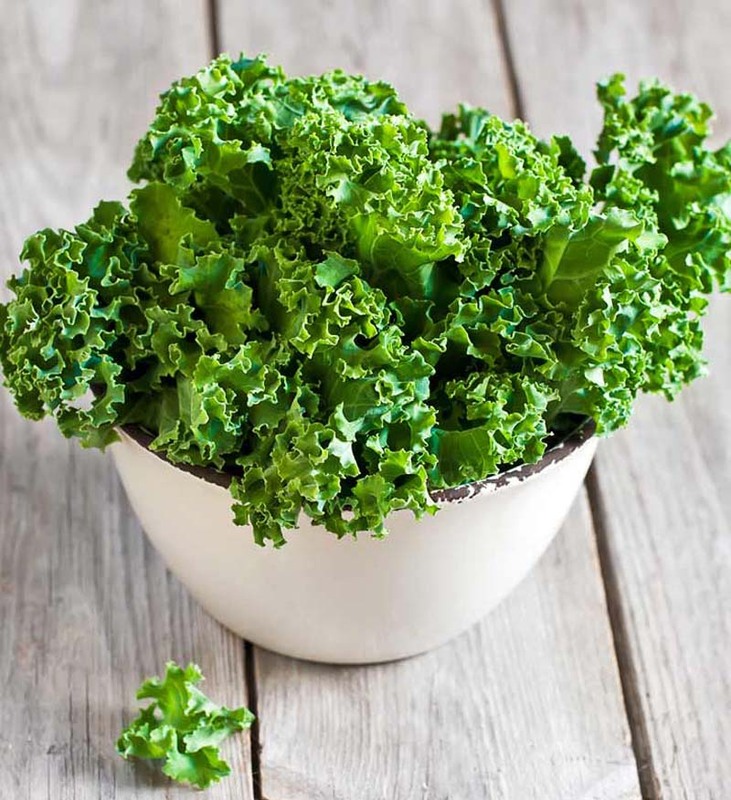 Kale is low in calorie and rich in fiber, as well as a hearty because of the high contents of iron and calcium. Mix chopped raw kale and cooked black beans and quinoa make a great snack. You’ll love our Skinny Kale Burgers! 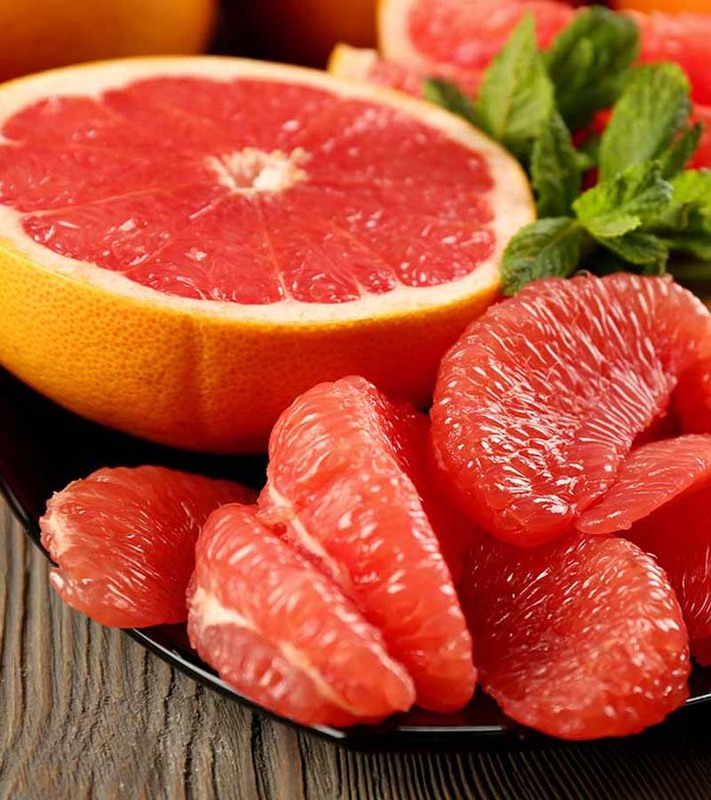 This tasty fruit reduces insulin levels, forcing your body to convert calories into energy rather than fat storage. Plus, it’s a great way to start your morning if you are on the go or usually not hungry when you first wake up. Eggs are another high protein food that helps you feel fuller longer and is low in cholesterol. Research has shown that protein may prevent spikes in blood sugar, which can lead to food cravings. 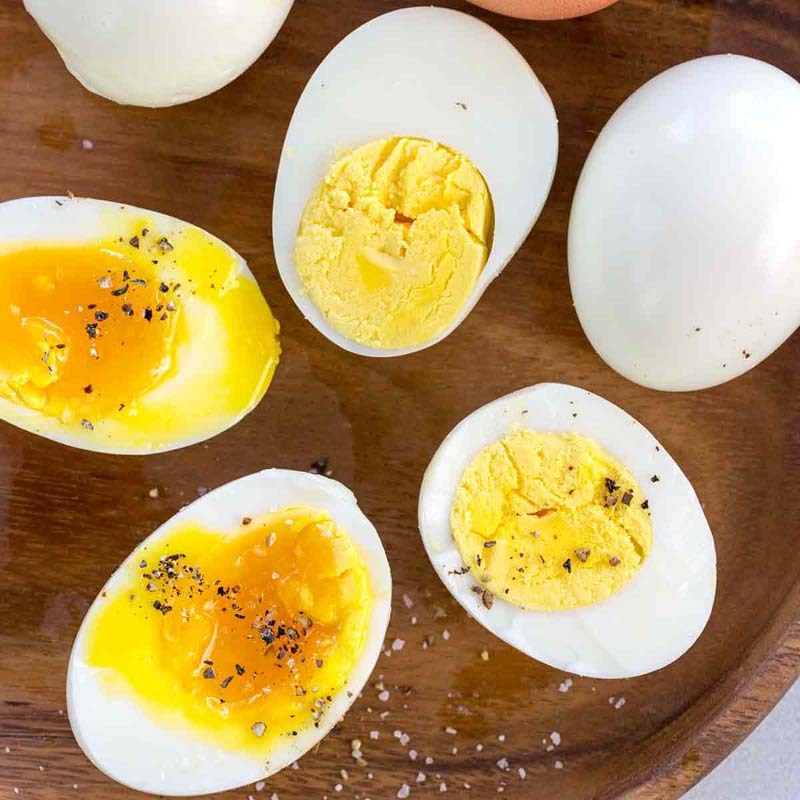 Learn more about the health benefits of eggs here. See more at: Skinny Ms.